A craftsman with more than 30 years experience, Parky will transform your dreams into reality. Using Vermont Cherry, Oak, Birch and exotic woods from around the world, your cabinetry will be built by hand to last a lifetime. Kitchens can be simple or extravagant - painted or natural. 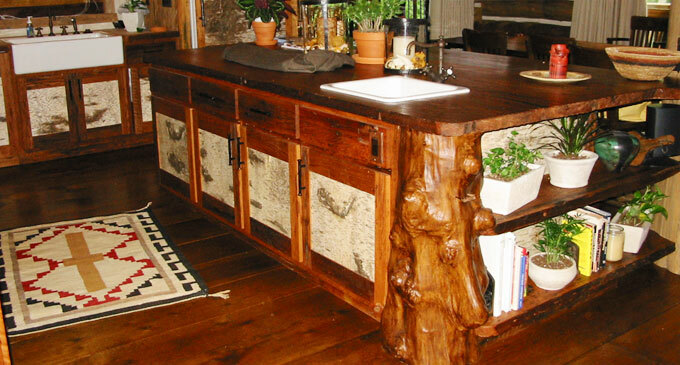 Custom pieces of furniture will be passed through families for generations to come. If you can dream it - have Parky build it.